Mr Green Wellington - Lawn mowing and property maintenance for over 20 years. When you’ve got better things to with your time than cleaning and mowing the lawn. 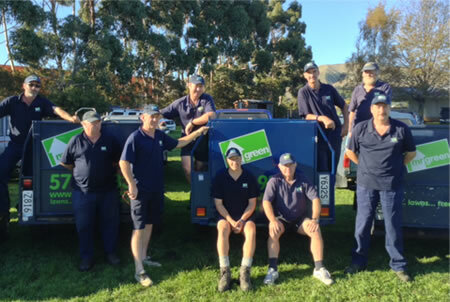 First established in Lower Hutt in 1992, Mr Green has flourished to be New Zealand’s leading property maintenance franchise with over 245 franchisees employing 330 staff who care for over 3300 properties throughout New Zealand. Our people are professional, fully vetted and security checked. Your assets are fully protected by our public liability insurance and workmanship guarantee. Every person you deal with at Mr Green is the business owner. We specialise in giving you a lush green quarter acre lawn. "To create satisfied customers by providing superior service, quality products, integrity, environmental awareness and to display professionalism in the lawn care and cleaning industries."